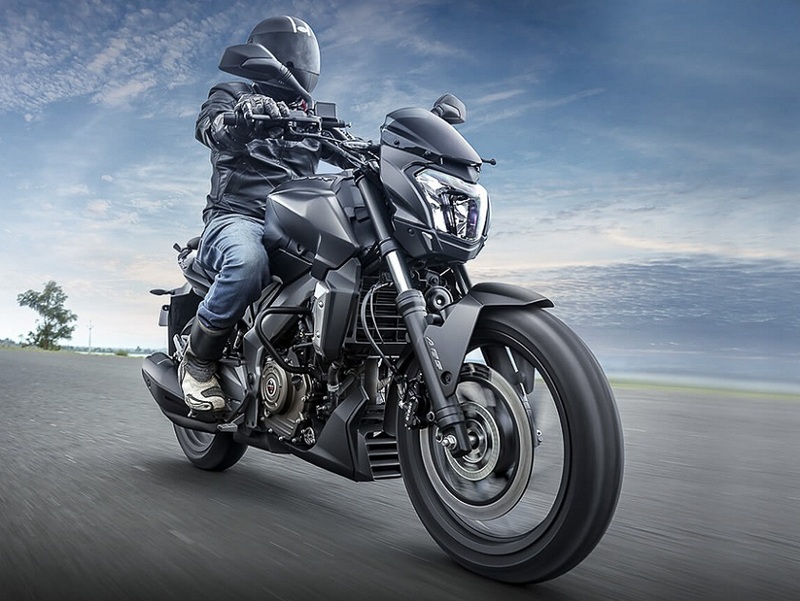 There has been a wave of nostalgia with new launches, but hold on as upcoming bikes in India 2019 are further future proof. Nothing can break the happiness of an enthusiast as well as a classic design rejuvenated for modern times. Beginning from Jawa making a come-back, to the super exciting 650 Twins from Royal Enfield down to the magical Kawasaki Z900RS. 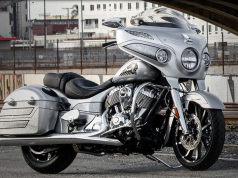 Each of them a design and engineering masterpiece bringing joy to motorcyclists across the globe. But hold on, there is another wave coming in 2019 which will focus more on modern and futuristic bikes. Classic are exceedingly cool to behold, but newer designs are functional, more efficient and sensible. Obviously, these are all speculative and might not see the market soon enough for you, but it is highly likely they might. 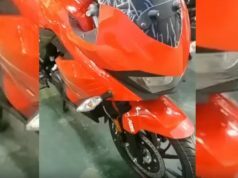 Hero Motocorp has shown us this upcoming model for a while now, and they recently also displayed a 200T variation. With high hopes from the brand, we added this to our upcoming bikes in India 2019 list. 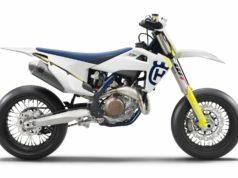 A model follows up to the Impulse, this adventure motorcycle will be an efficient and affordable option for riders looking to do off road bits without breaking the bank. 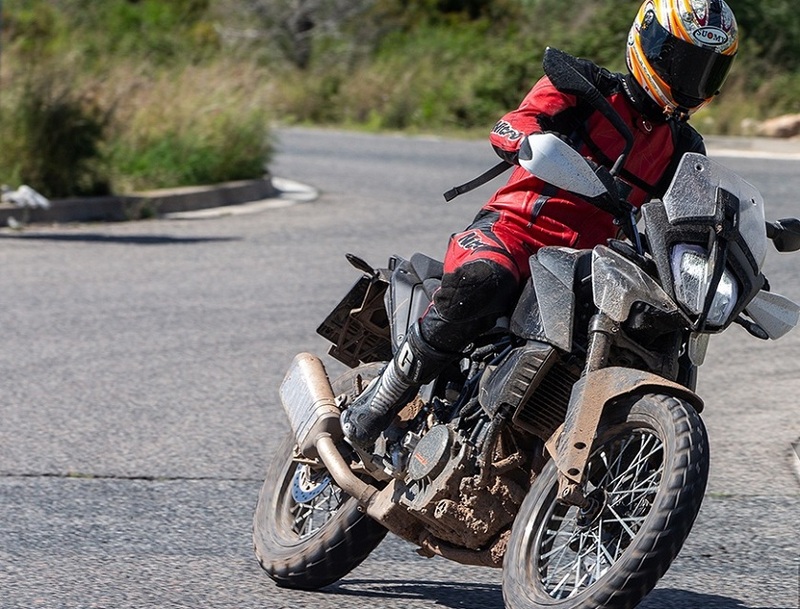 Adventure category hugely exciting, but all dedicated machines cost a lot of money. Even the Himalayan nears the Rs 2lakh circle on road. 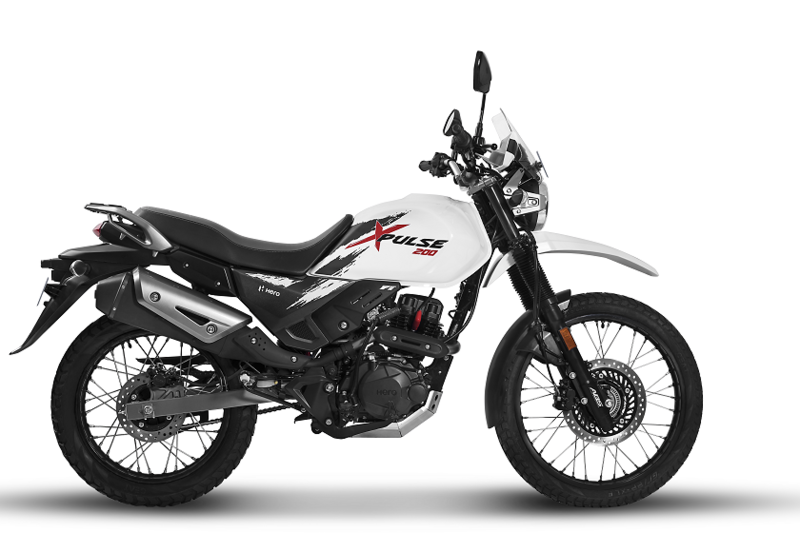 Since Hero is extremely smart with its pricing and low-cost spares, expect Xpulse 200 to share that Xtreme 200R mill, already the cheapest 200cc motorcycle. Bajaj has had a decent run with the Dominar. So upcoming bikes in India 2019 will surely have the new Dominar in it. 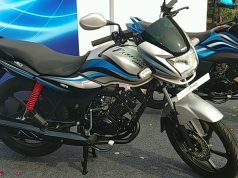 Bajaj will surely polish all the edges it had with the previous model and add more features and benefits on the new one. Apart from the obvious, new color options, more power, and accessories, Dominar will get suspension improvements. Also since emission standards are getting stricter, Dominar will get an updated exhaust to emit lesser. 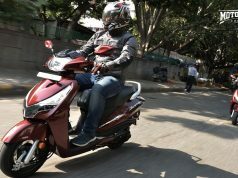 Its time TVS shifts focus from sporty naked and scooters to a sporty cruiser. 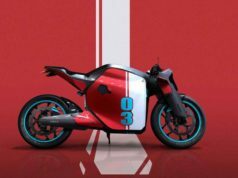 Zeppelin is crucial upcoming bikes in India 2019 for the brands’ new venture. A rakish looking cruiser motorcycle with a probable 220cc engine borrowed from the sport biased Apache, what’s not to like! 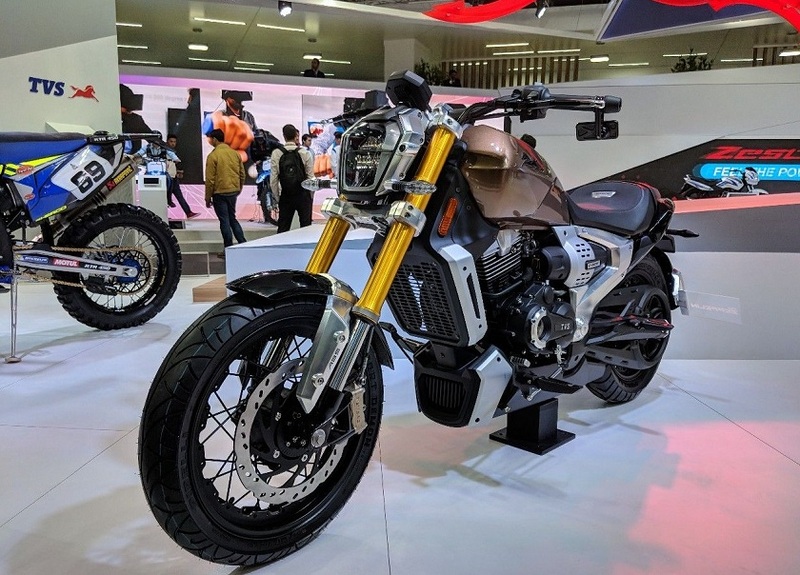 The design showcased at the Auto Expo 2018 was unbelievably gorgeous, borrowing clues from X-Diavel, but all of this will be at a fraction of the price. It has something called an e-Boost system, something of a mild hybrid which works like SHVS in Maruti Suzuki. And it already has an action camera built-in placed at the side of the headlamp to record your adventures. 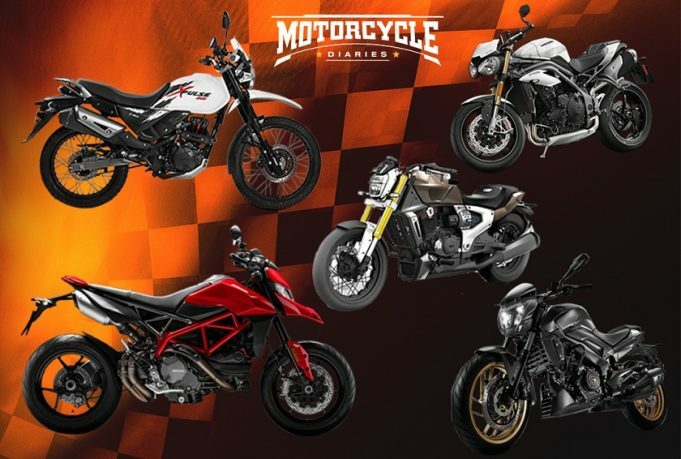 Perhaps the most anticipated upcoming bikes in India 2019 model eagerly awaited by each and every motorcycle enthusiast. So long have we waited for this model that you could scream in Bajaj’s ear ‘just launch it already’. The 373cc single will put out a lot of power and torque as usual, but tuned more for off-road performance. KTM also has impeccable handling at its side, with lightness and an advanced clutch setup against other rivals. 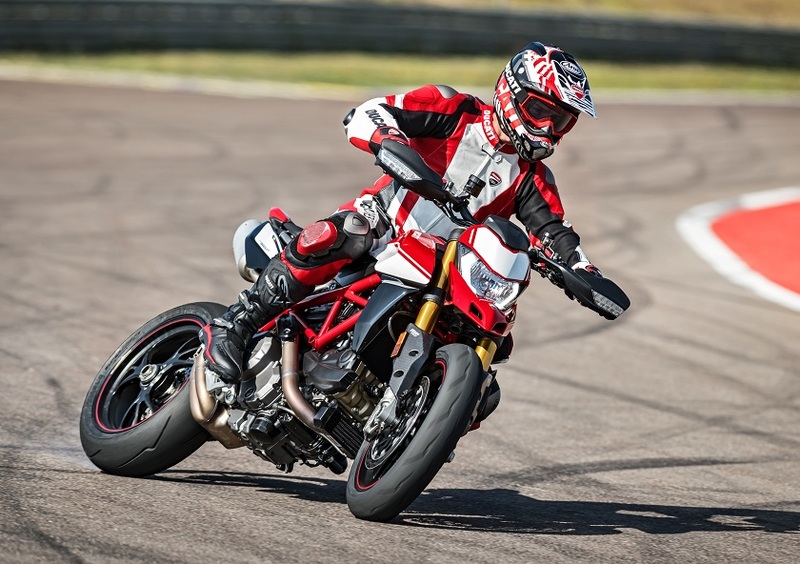 Ducati actually has a lot of models for next year, but the one that we love is the new Hypermotard. 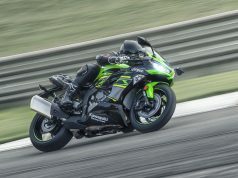 This one has waited a long time for an actual update, but it does have one and is an ideal upcoming bikes in India 2019 participant. The new 950 Testastretta engine puts out 4bhp more power and gets a new ECU. It is also lighter in weight and the clutch pull has been softened for everyday use. 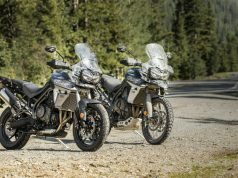 Like Ducati, Triumph to has a lot going on next year, but we’re interested in what is already on roads but not yet on Indian. 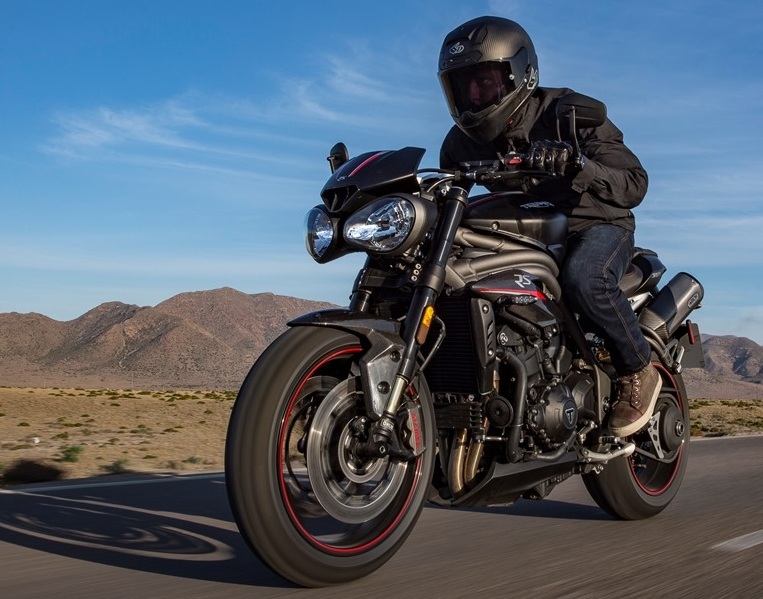 The new Speed Triple is a monumental upgrade on the previous version, however, it still comes in upcoming bikes in India 2019 section. 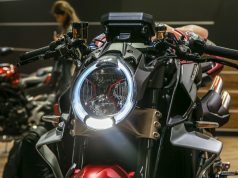 The new one makes 10bhp more, a Traction control computer with throttle maps, TFT screen and design worth drooling at. Already available for many markets, it is high time we get it this side of the pond.